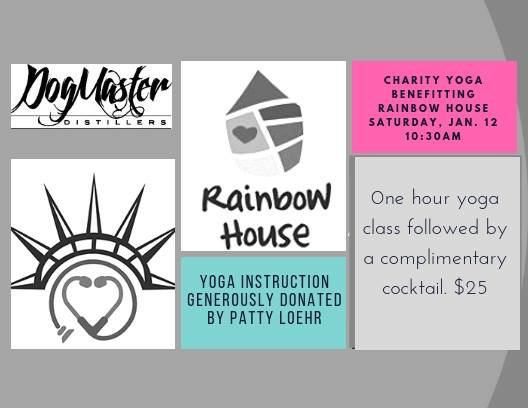 Liberty Family Medicine & DogMaster Distillery are teaming up to sponsor a charity yoga event. 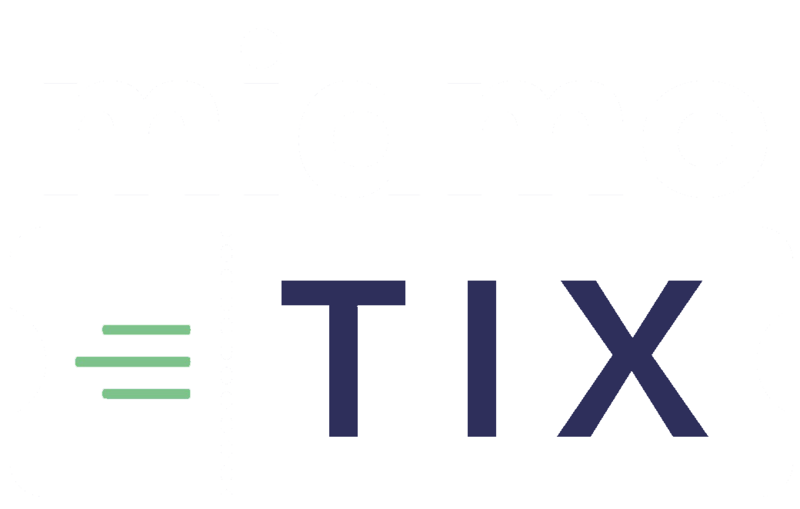 For a $25 donation, you will receive a one-hour yoga class and a complimentary cocktail. All proceeds will be donated to the Rainbow House. RSVP to assure we have enough space for everyone.